Learn by joining a one of its kind training community. 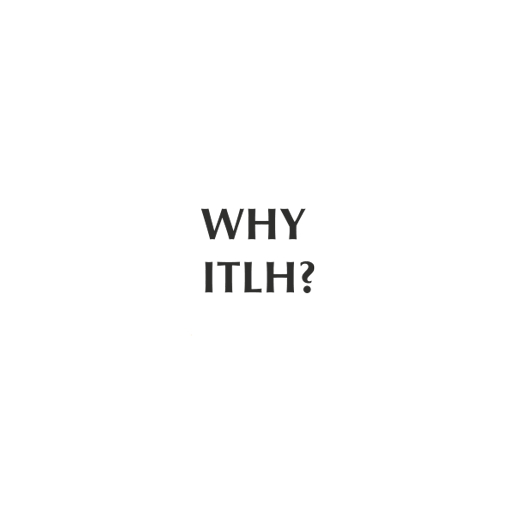 ITLH, an IT company initiative, is a community of enthusiasts who are passionate about programming and see a bright future in the field of IT. 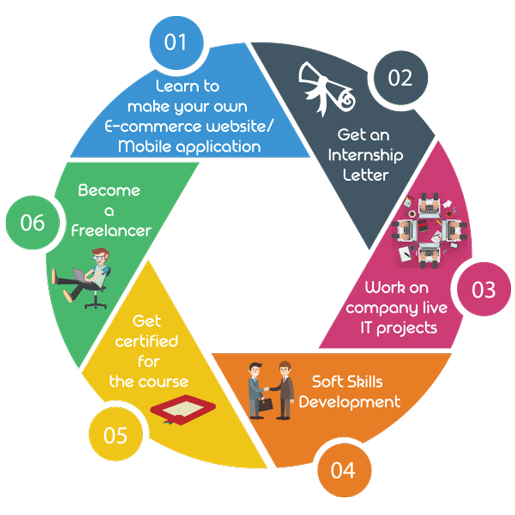 We are not a conventional training center but a futuristic community for students and professionals who not only wish to get trained on various IT technologies but want to work on projects and add credibility to their profile. 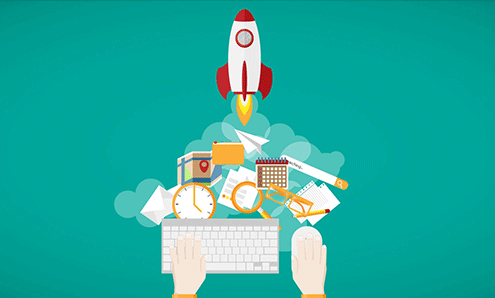 Our training programs are unique because they are incorporated with live IT projects, freelancing opportunities, work experience and high-level practical learning. ITLH is now affiliated with Skill India. Skill India is an initiative of the Government of India which has been launched to empower the youth of the country with skill sets which make them more employable and more productive in their work environment. Our National Skill Mission is chaired by the Honorable Prime Minister, Shri Narendra Modi himself. 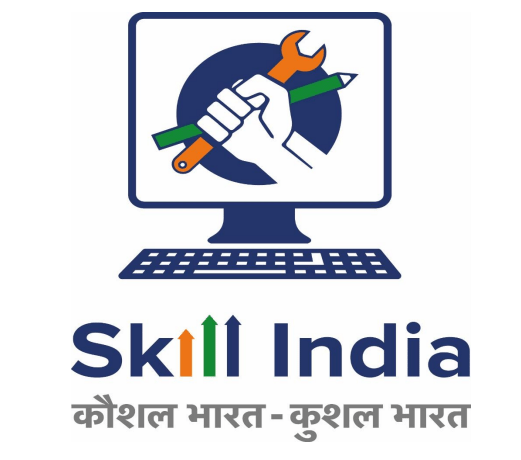 The main objective of the organization is to fill and bridge the gap between Industrial Demand and supply of the Skilled Youth.Skill India offers courses across 40 sectors in the country which are aligned to the standards recognized by both, the industry and the government under the National Skill Qualification Framework. 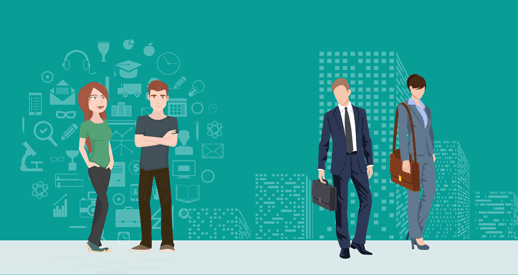 The courses help a person focus on practical delivery of work and help him enhance his technical expertise so that he is ready for day one of his job and companies don’t have to invest into training him for his job profile. ITLH has a similar vision and through this collaboration, we would be ensuring that students are more employable. Students would be getting certificates from Skill India as well as ITLH along with the internship letter for the live project. Get the chance to work on a live project that will be hosted online in the public domain. Play a part in creating something that you can proudly show off to friends and your prospective employer. Get taught by industry professionals who train you like professionals and not like students. Learn to solve real world problems in programming. 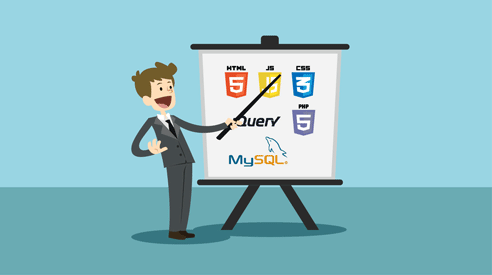 It is said that best teachers make you fall in love with a subject and we assure you that these trainers will make you fall in love with coding. ITLH has a freelancing portal that is an opportunity portal for students/graduates and working professionals to help them keep adding credibility to their work profile. Based on the scores you get in the course, you will be assigned projects (paid or non paid depending on your score). This is an opportunity for you to gain more practical experience. 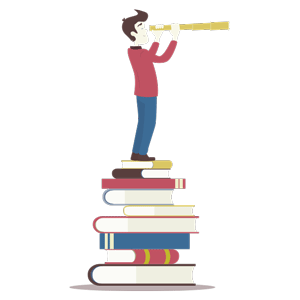 Our trainer will ensure that all the modules are properly understood and doubts are cleared personally. It is in our best interest to ensure that you have theoretically and practically understood the complete course contents.